We recently announced our new student interest tool, InterestID, which provides lesson recommendations to teachers based on their students’ favorite interests. We wanted to dig in a little deeper to give you a tutorial and some ideas for using the tool in your classroom. 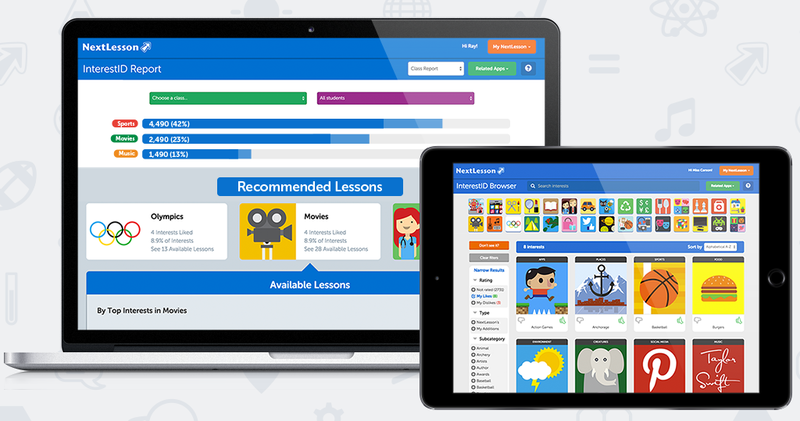 We’re excited to announce the launch of InterestID, a student interest and lesson discovery tool! This is a free tool that allows students to voice their interests, and provides teachers with standards-aligned lessons on topics their students love.